Activision, a name had risen against all possible odds. Today, it is world’s most popular interactive entertainment company. Activision aims at creating the most exciting and exhilarating video games for its loyal customer base of gamers. Founders of Activision believed in their dreams, took risks and turned it into the company that it is today.The gaming giant was the first autonomous developer and distributor of video games (for gaming consoles) in the world. Activision is widely known for having developed some of the most popular video games of all time such as Call of Duty, Interstate ’82, Quake III Arena and Dark Reign II.Former Atari programmers Alan Miller, Bob Whitehead and David Crane founded Activision on October 1st 1979 along with Jim Levy (who used to be an executive in the music industry) and Richard Muchmore (Venture Capitalist). They were soon joined by Larry Kaplan who used to work at Atari as well. The founders quit their jobs at Atari because they weren’t given recognition for the video games they developed. 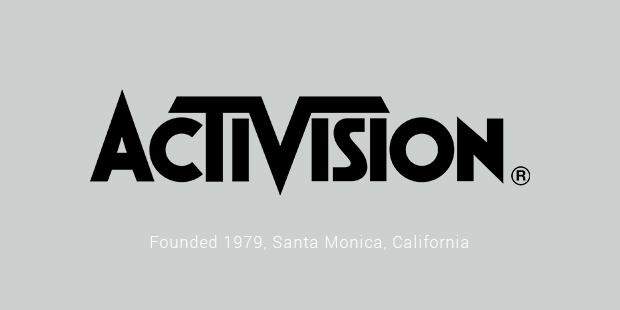 They wanted a newly formed company to appear first in the phone book, way ahead of Atari and so they decided to pick the name ‘Activision’. Activision gave the creators of video games due recognition. This involved creating a special page dedicated to the developer in the instruction manual of the game. The tactical move made the company attractive to existing game developers with experience. First products Activision produced were cartridges for the Atari 2600 video console system which was initially available only in US. Slowly, Activision diversified into producing games for home computers and other devices due to the saturating gaming consoles market. Activision’s first major success was the release of ‘Pitfall!’ for the Atari 2600. In 1988, Activision changed its name to Mediagenic as it ventured into business applications. But due to a patent infringement suit, Mediagenic faced many losses and was taken over by Robert Kotick and a group of investors. 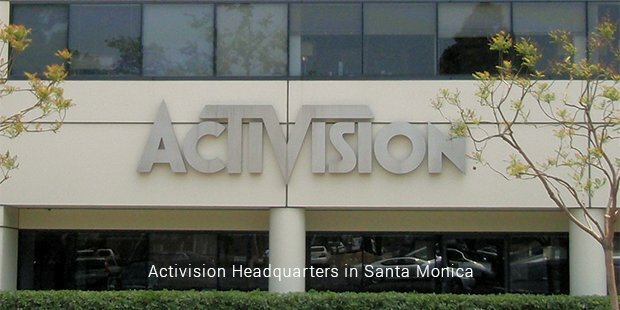 The corporate name was switched back to Activision in 1992 and headquarters were shifted from Mountain View in Silicon Valley to Santa Monica in Southern California. After this happened, Activision decided to focus mainly on the video gaming industry and had been extremely successful ever since. On July 9, 2008, a merger took place between Activision and Vivendi Games to form a new company called Activision Blizzard. Later in 2013, Activision Blizzard became an independent company. Activision stands out for taking big risks and reaping huge rewards especially at a time when the video game industry was full of competition. If the company believes it has developed something special that a lot of people will appreciate. If that something is better than anything else currently in the market, it goes big. 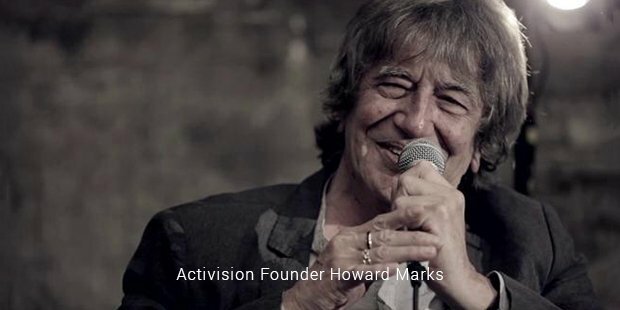 Activision is a very inspiring story of a company with an ‘all or nothing’ attitude.